Showing results by narrator "Sheri Lynn"
The second she meets Ellis, she knows there's something about him and immediately makes him her private bodyguard. But he's determined just to do his job, and she's determined to make him open up. 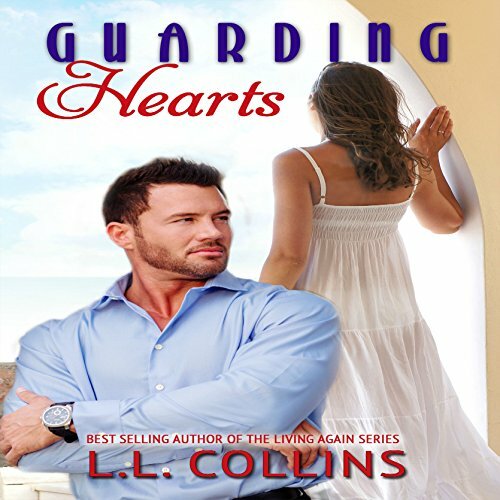 When her life is threatened and his secrets are exposed, will Ellis be able to guard Sam from danger, and his heart from her? 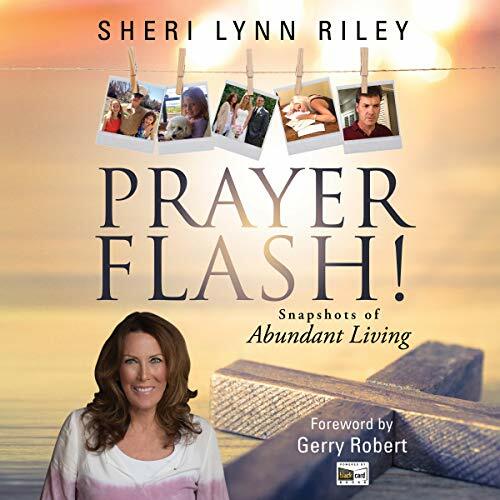 Author and songwriter Sheri Lynn Riley uses lyrics from her CD Trust Him and presents them as snapshots to explore universal themes. You’ll laugh, cry, roll your eyes, and shout a few heartfelt “Amens!” as you learn to pray in faith and praise each time you approach God’s throne of grace. Learn how prayer breaks the cycle of hopelessness, fear, and regret. Fifteen years ago... On a beautiful September afternoon, Colin Wyle was boating with his girlfriend Natalie Merian when she disappeared. Natalie's politician father assumed the worst. A media storm ensued, causing panic in the area and Colin came under suspicion. 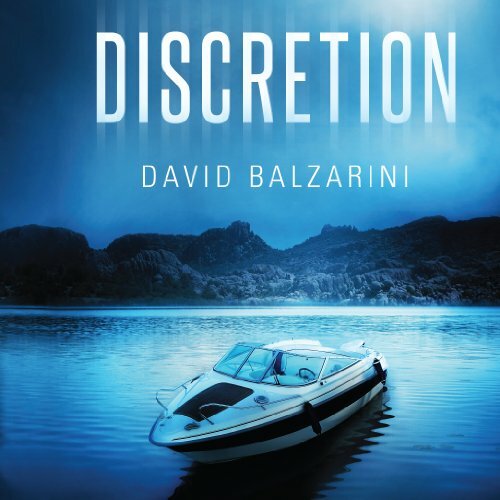 Desperate to find his love, he sought help from a mysterious source, forcing Colin to make the hardest choice of his life: Commit a crime or lose her forever.